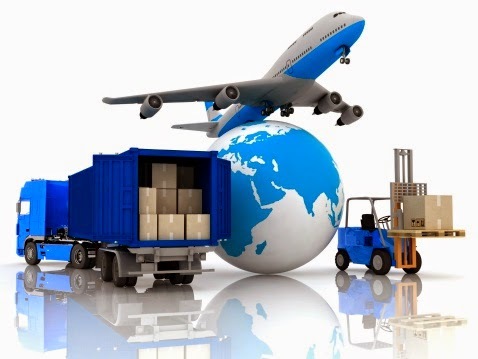 The Global Small Business Blog: Getting Started in Exporting. Are You Ready? Why this is the best and easiest time ever to export!